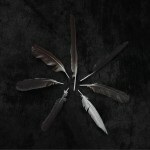 Caspian is an instrumental post-rock band from Beverly, Massachusetts. 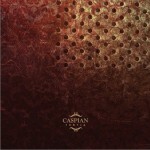 Since 2003 Caspian have released 2 full-length albums, an EP and a split 7". 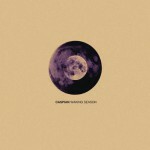 Caspian loosely formed in Autumn of 2003 in Beverly, Massachusetts, developing material through the first year of its existence, recording a demo in May 2004 and performing a small number of shows in late 2004 and early 2005, including a support for the Japanese post-rock band Mono. The band's first performance took place at The Pickled Onion inBeverly, Massachusetts on August 26, 2004. 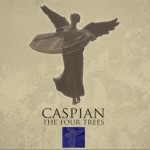 At the time the band had not yet chosen the name Caspian and were looking for a vocalist. 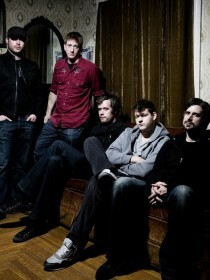 Shortly afterward, the band signed withDopamine Records, releasing a debut EP, You Are the Conductor in November 2005. This was followed, in January 2006, with the band's first tour of the Northeast. In April and May 2006, the band embarked on its first full tour of the USA, 28 performances from coast to coast. A tour EP was released by the band in September 2006 on their 2nd full tour of the USA. Over the course of 2 years the band independently booked, promoted and completed 5 tours of the USA.